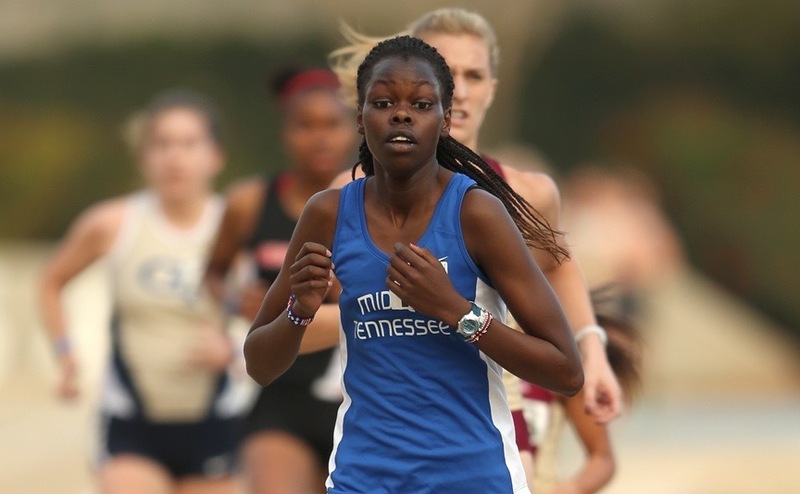 The Blue Raiders traveled to Knoxville for the Rust Buster last Saturday. 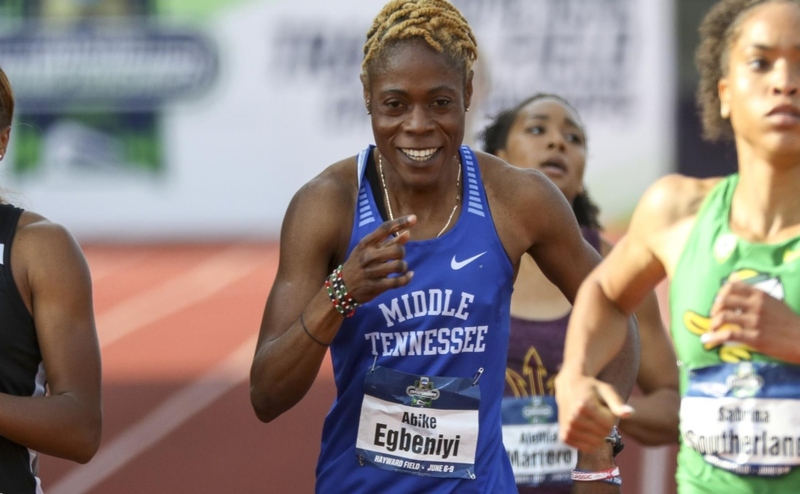 The success Middle Tennessee enjoyed during the indoor season has translated over into the outdoor competitions. Overall, the team finished with eight first place finishes, including breaking a school record. 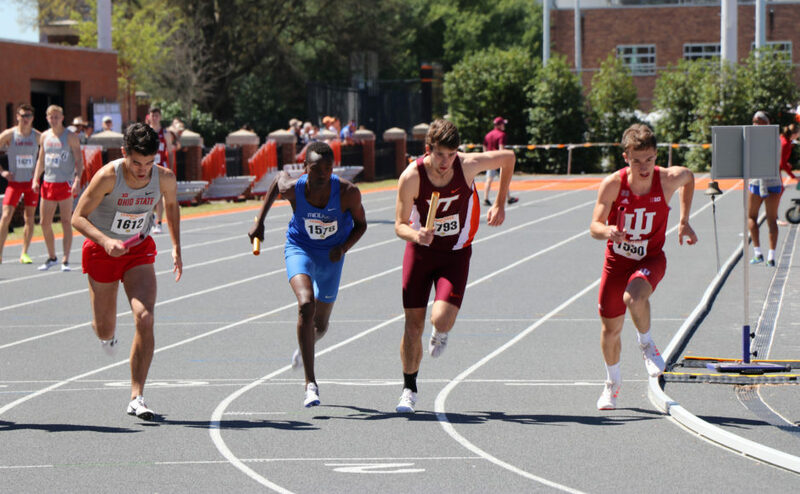 The 4×400 meter relay record stood for ten years until this past weekend. 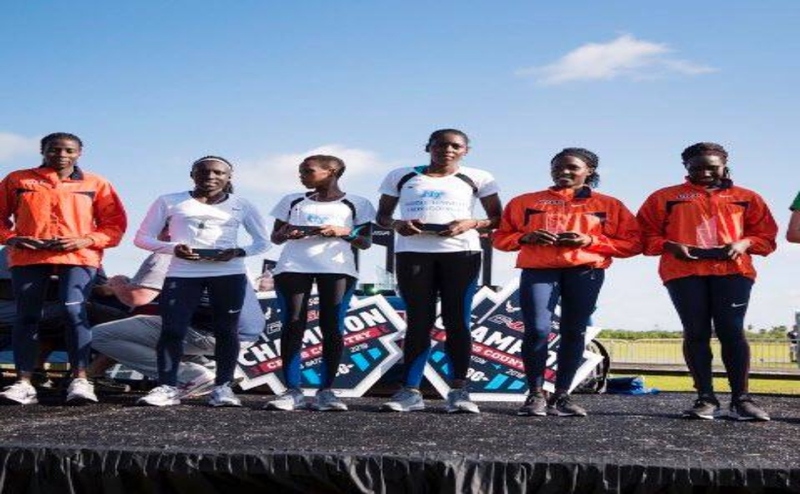 The team of Agnes Abu, Janet Amponsah, Abike Egbeniyi, and Odis Loveth broke the record with a time of 3:36.75. This wasn’t the only race Egbeniyi would dominate. She would go on to win the 800-meter dash with a time of 2:07.18. Rachel Kigen also had a good day on the track. She placed first in the 3000 meter race with a time of 10:07.91. Geoffry Cheruiyot continued his dominance in the distance races. Cheruiyot won the 3000 meter steeplechase with a time of 9:15.25. Jacob Choge also had a good showing in the long distance races. He placed first in the 3000 meter race with a time of 8.14.01. As if two first place finishes wasn’t enough, Sampson Laari finished capped off the trio of gold medals in the 1500 meter race with a time of 3.48.69. Jacob Patten didn’t compete last weekend at Georgia Tech. He came out this weekend and competed at a high level. The sophomore high jumper won his event with a leap of 6-11.75 (2.13 meters). Elizabeth Dadzie did compete last weekend and followed that up with a strong performance. She won the 100 meter hurdles with a time of 13.81. Middle Tennessee will travel to Missouri next weekend. They will compete in the Joey Haines Invitational hosted by Southeast Missouri. Follow MTSU Track-and-Field beat writer Jonathan Clark (@JonDemetries) on Twitter for more coverage.